This is a Major Workshop for serious energy Workers and will be life changing! 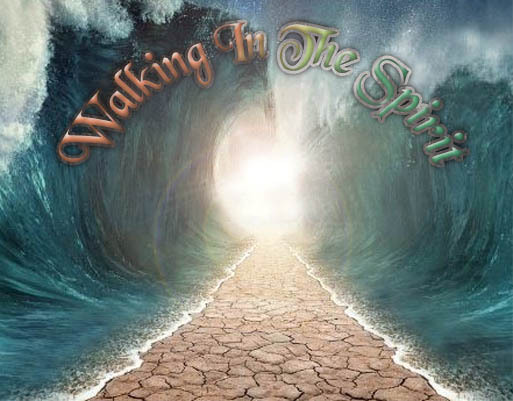 To understand 'Walking In The Spirit' it is important to know that we are Spirit, we have a Soul, and we live in a body! Many people and religions confuse spirit & soul. Your Soul is your mind and emotions and importantly your conscience. Your Spirit is your true nature, the part that never dies, that is eternal, infinite and limitless; ALL Love and eternally at peace and in eternal bliss! Your Spirit is Righteous and Truly Holy & All Love - Hallelujah! Having said that, I wonder why anyone would choose to live under any sort of negativity (moot point) but the forces of darkness are powerful! *Because Your Spirit can't be felt or known through your natural senses most people become confused. You might be thrown into conflict as you don't feel your Holy Spirits attributes as outlined above? Your spirit can be accessed through Initiations or in deep meditation or a spontaneous kundalini rising! You simply cannot contact your spirit through your emotions or your physical body as spirit is spirit and flesh is flesh. 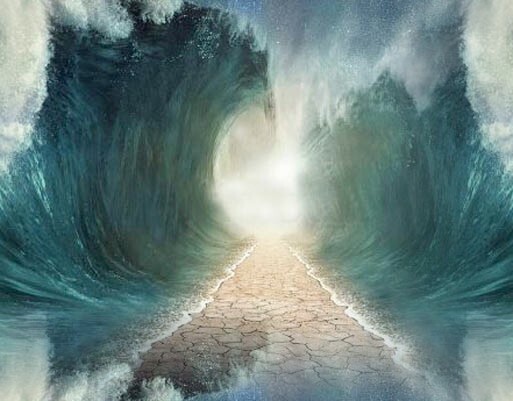 Through power of the Empowerments in 'Walking In The Spirit Workshop' you will have the power to unlock the spirit realm so you can experience who you are and what you are in the Light! You can't just go by how you feel or what you think as the Spirit light is a different vibration. These Empowerments will help the aspiring Adept realize a spiritual reality. The final Initiation will help you directly access Spirit through: "Talking In Tongues"! You will receive the Walking In The Spirit Practitioner manual via Email, 4 Remakable Empowerments and a emailed certificate. Plus full email support is given before, during and after all my Workshops.